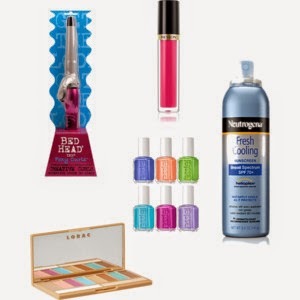 These are our top 5 summer beauty essentials that every Sporty Momma should have in their totes. From the beach to the playground, these products will keep you looking fabulous! The best part is that they are all under $25 and can be found in your local Target or drug store. Have a safe and happy summer!